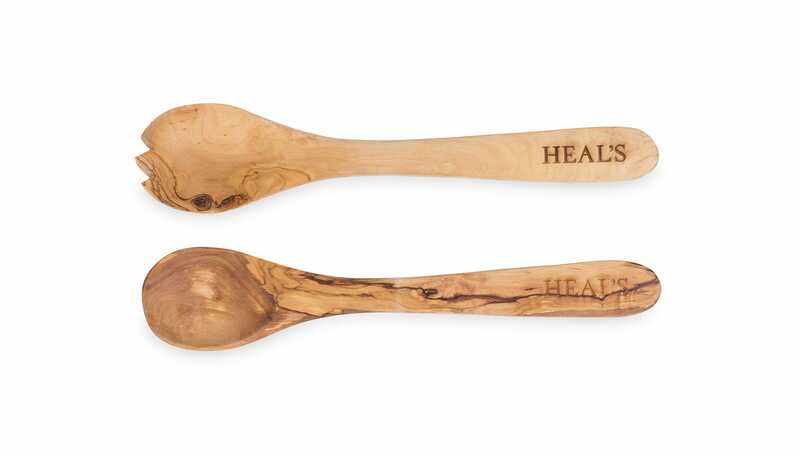 Exceptionally crafted from Italian, Greek and Tunisian olive wood, the Olive Wood Salad Servers are designed to embrace and celebrate the natural beauty of Mediterranean timbers. 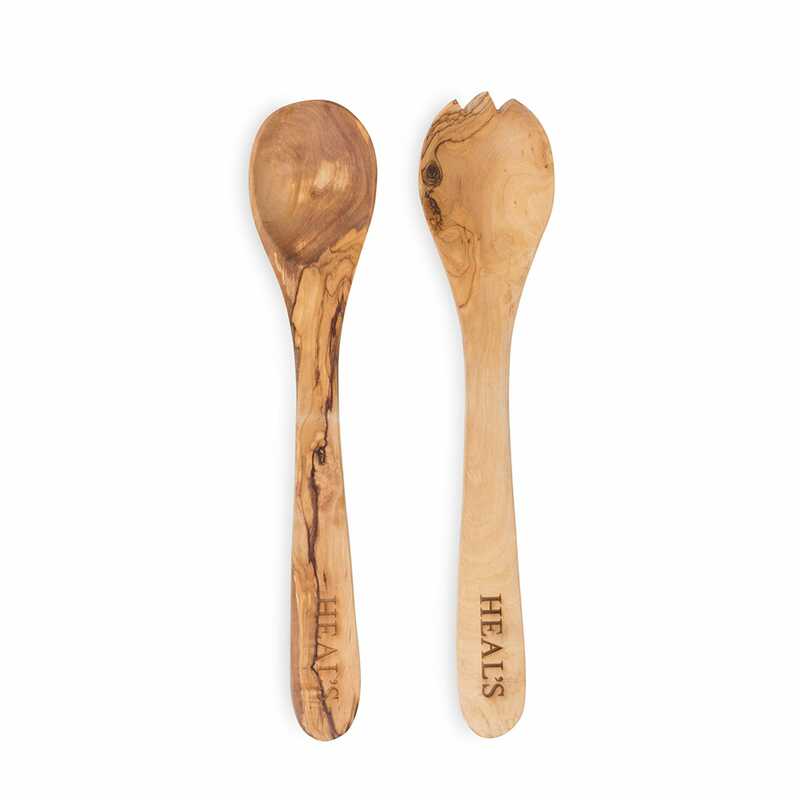 Each piece is crafted to maintain the unique character of the wood with a smoothly cut surface displaying its marbled grain. Please note each piece is a one-off design and will vary slightly from images and dimensions shown. Look very nice but not used as yet. What can you say; understated excellence!